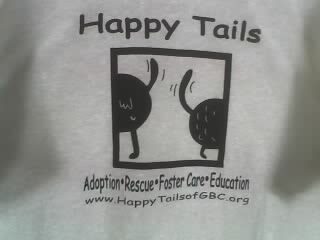 Adopt A Happy Tail, Inc.
the work to place them in loving, forever homes. their pet,or other arrangements can be made. Please Call to arrange for pick up or delivery of donations. We Are Still Going Strong!!! !